Walk in to the Wellness Clinic each Tuesday from 11am-4pm for a quick massage or reflexology treatment or for Reiki treatments on Sundays from 11am-2pm. New in 2019, Friday Afternoon Massage Clinic is available from 1:30-5:30pm. Suggested donation for hands-on treatments: $20 and up. 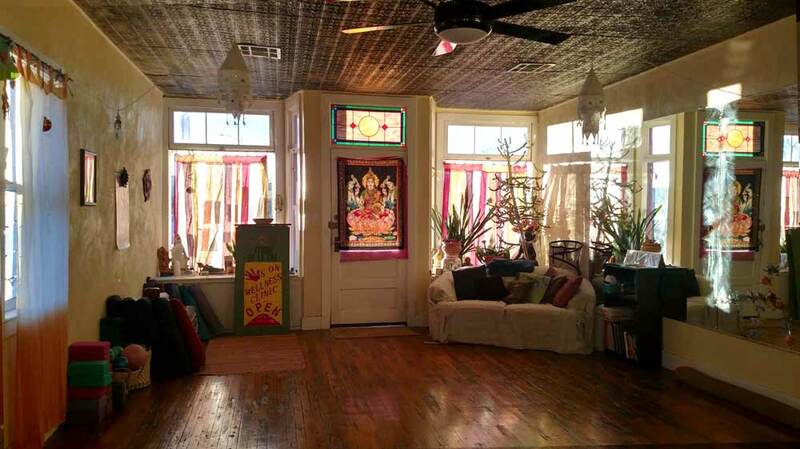 Studio de la Luz offers several kinds of yoga — restorative, hatha and flow on a weekly basis. Classes are usually $10 per session. For pricing and a full slate of classes see SierraCountyEvents.com or the Studio’s Facebook page.